European Champions League kicks off the season with today with two games. 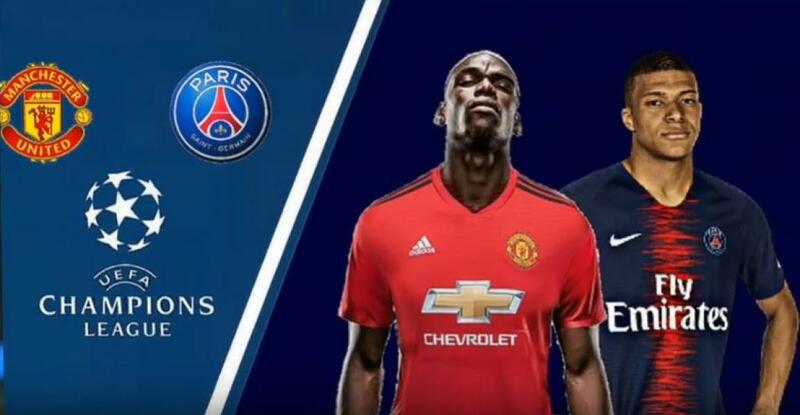 Manchester United will play against PSG, and Roma will play against Porto. In today’s segment, we have brought you the pre-match analysis for the two games. Who will win the Primer League trophy? Liverpool or Man. City?